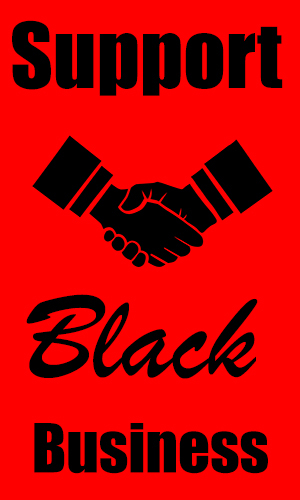 CHARLOTTE, NC – Sunday, March 31, 2019, Rev. D.K. Ferguson and the First Mayfield Baptist Church family, friends and guests, honored Deacon Daniel Williams and Deaconess Willie Williams as they celebrated centennial March birthdays; March 10th and 17th respectfully. A couple married 83 years has much to celebrate; and First Mayfield, where they have been members for 15-years, honored them in a royal manner. When I asked Deacon Williams how you stay married to a wonderful and beautiful lady like this for 83-years, he simply replied, “You agree, and agree to disagree.” That’s what has kept them happily married. While the couple both attended Drayton Street High School, they did not meet until introduced by Mrs. Williams’ youngest brother. Deacon Williams worked as a porter until his retirement, and Deaconess Williams as a nurse’s assistant. They are the proud parents of Alice Ervin of Charlotte, and the proud grand-parents of Brenda Green. 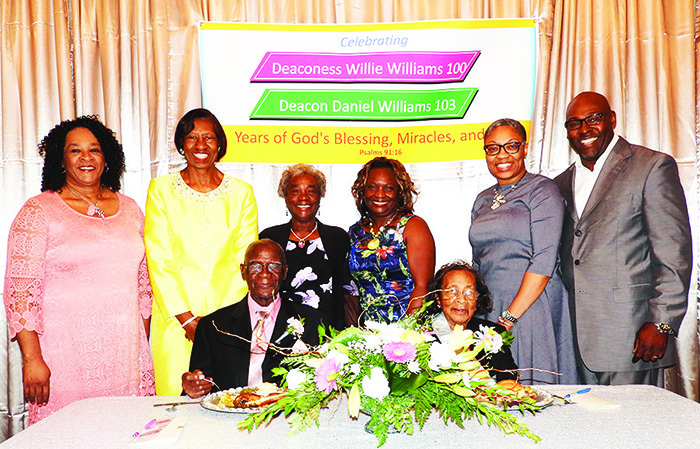 Deacon Williams was the youngest of eight children born to his parents, Deaconess Williams, one of nine children, and they both have outlived their siblings. If you follow the zodiac signs, or delve into history, you will find the Williams’ complement each other, have lived Christian lives with balance, harmony, and a commitment to partnership. 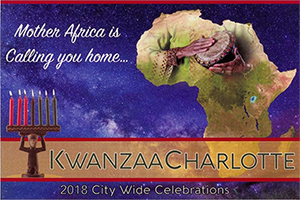 The lives of citizens that reach this pinnacle was worthy of Charlotte’s elected officials and business owners to support, not only with their contributions, but their presence and personal well wishes. I was honored to serve as the mistress of ceremony for such an awesome and historic event. Deacon Williams was born March 17, 1916, and Deaconess Williams March 10, 1919.